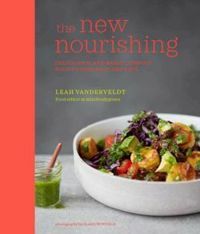 Start your vegan journey the right way by going back to basics with Leah Vanderveldt's recipes for plant-based essentials and more. Choosing to eat a plant-based diet can be good for your health and good for the planet, but many people dive straight in without proper understanding of how to get a nutritionally balanced diet when they suddenly stop eating animal products. 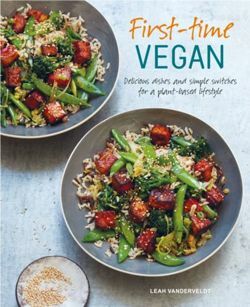 Enter First-time Vegan; this book features essential information on how to ensure your plant-based diet ticks all the right nutritional boxes. Learn how to make the daily essentials you can't live without: from dairy-free milks to plant-based condiments, these things can be costly to buy readymade and/or full of additives you don't need. Finally, master the easy recipes for breakfast, lunch, dinner and snacks that will underpin your vegan diet and allow it to be sustainable and enjoyable. Be well-informed, save money, keep healthy and go out there and live your best vegan life, with First-time Vegan.